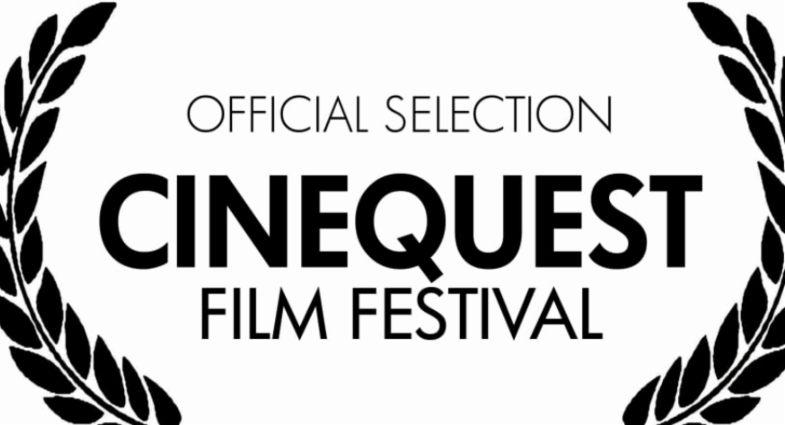 It's been a while so I thought I'd update you on some of my recent activities, from an upcoming duo performance I'm doing on piano this Tues ., Feb . 13th in NYC with saxophonist James Brandon Lewis, to a movie I scored making its world premiere at the Cinequest Film Festival next month, and more. 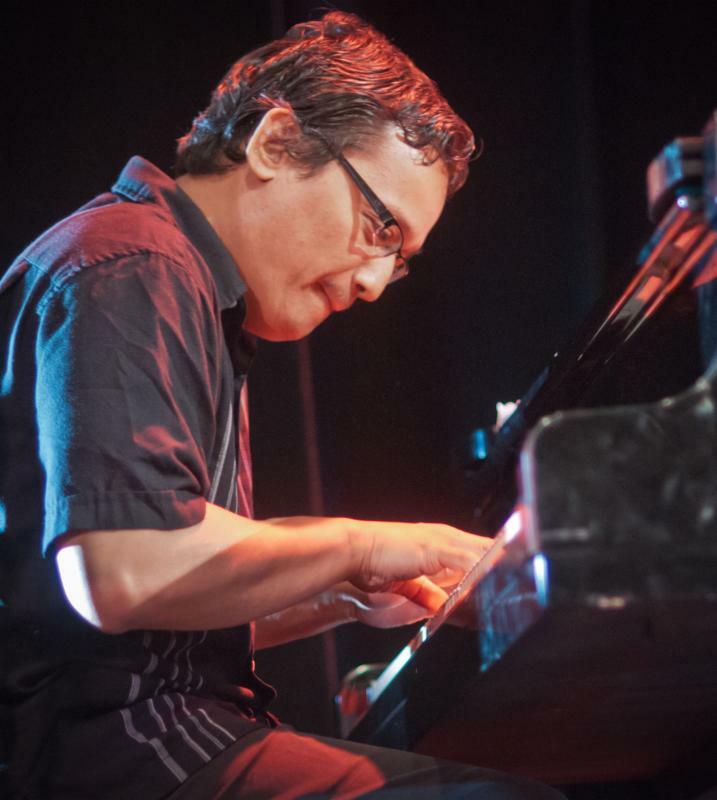 Needless to say, please don't hesitate to contact me for any of your producing , composing , arranging and performing needs, as I'm always on the lookout for new projects and potential collaborations ! 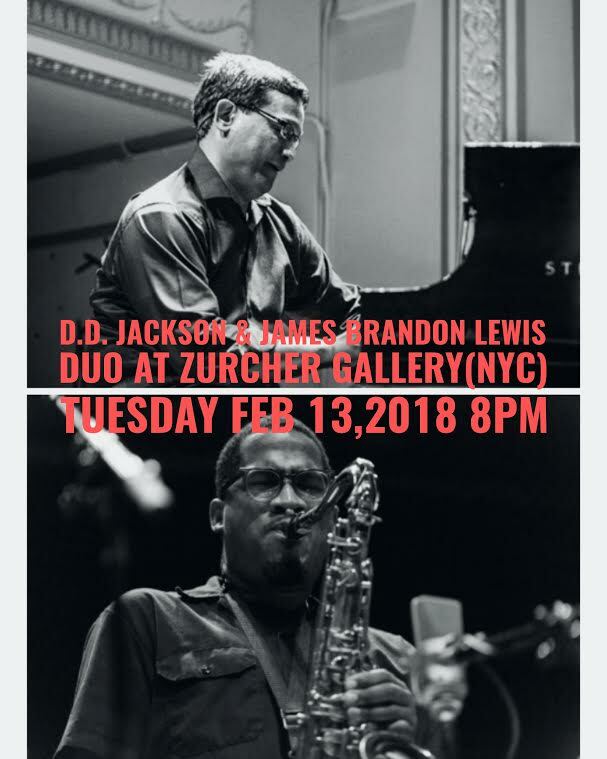 I'm excited to be making a rare, NYC appearance on piano this Tues ., Feb. 13th , 2018 at the intimate Zurcher Gallery at 8 pm (33 Bleecker St., NYC, $15 cover at the door, no food minimum) in a duo concert with rising star saxist James Brandon Lewis , with whom I've been eager to collaborate ever since we played together a couple of years ago in a group led by baritone saxist Hamiet Bluiett . 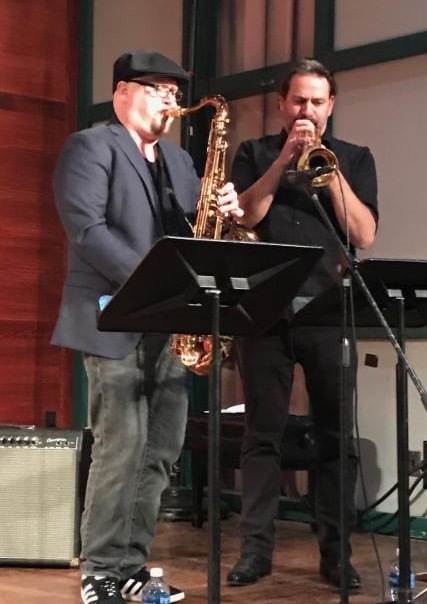 It will be a concert featuring our own originals , including several new tunes I'll be premiering here for the first time (some written as a form of "venting" over what's going on politically with Trump !) I hope you'll come check it out. More info about the concert and venue here. 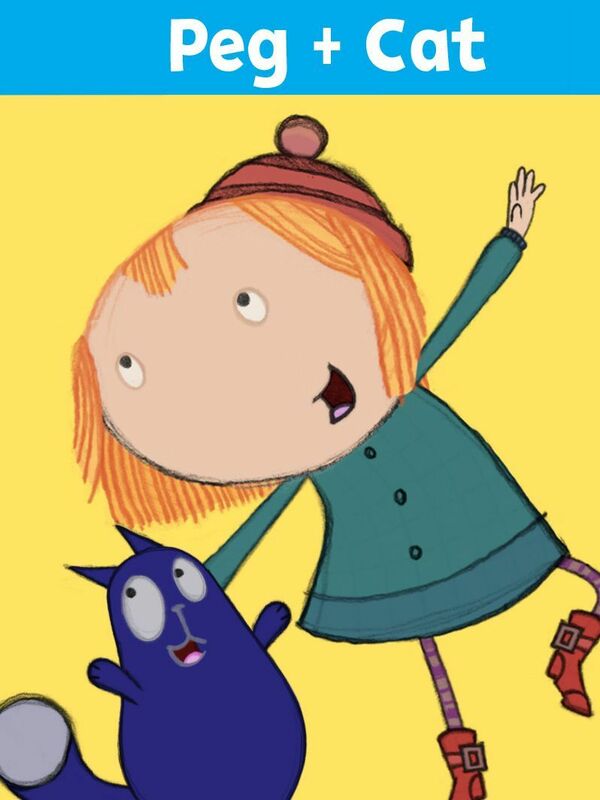 Also look out for songs I've written appearing in upcoming shows such as " Esme & Roy " ( HBO / Treehouse T.V. in Canada) and " Sunny Day " ( Nick Jr .). This semester I'm also especially excited to have begun teaching media scoring at the Feirstein Graduate School of Cinema at Brooklyn College, located impressively on the actual film lot of Steiner Studios.